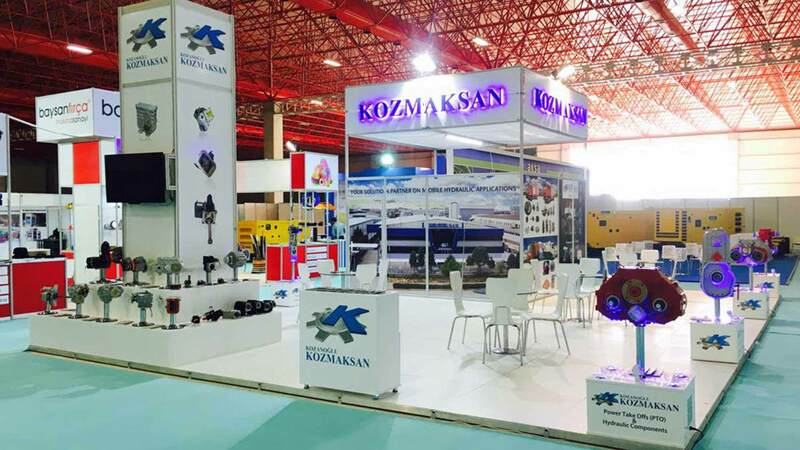 "Our Chairman of our Board of Directors Ercüment Kozanoğlu established Kozmaksan with my uncle Bülent Kozanoğlu in OSTİM at 1978. My father met with industry when he was 12-13 years old. He started producing by borrowing. Our partnership with my uncle continued until 1994. Then, My uncle started to working on cylinder group and we started to work on gearbox and hydraulic pumps group. We were Partnership Company until 2002. After 2002, we became Limited Company. We moved to Sincan Organize Sanayi Bölgesi in 2005". 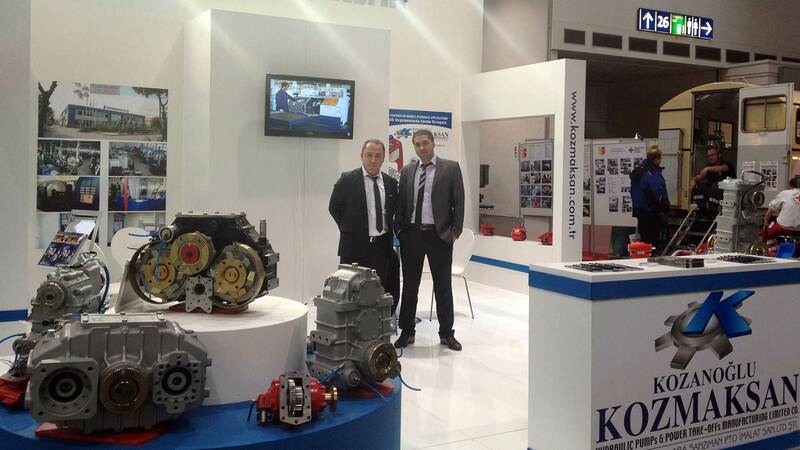 Mr. Kozanoğlu said " Kozmaksan produced gearbox, pumps and other hydraulic equipments that needed from market until 1998. 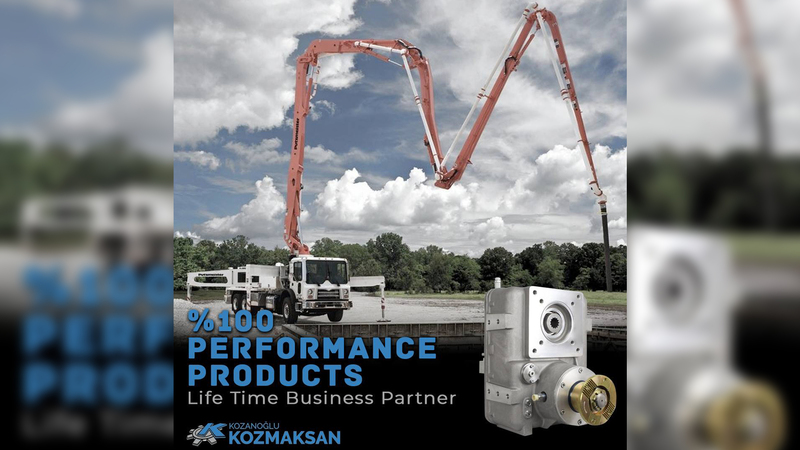 By year 2002, We started to producing Split Shaft PTO and hydraulic pumps and we improved our production techniques while we are producing for whole these years. As we are brothers, we were always in the business. We have taken professional manager position in KOZMAKSAN when we have graduated from university. First, we have worked on quality management systems and we have got our certificates. Then we have researched about how can we export our products. I have joined foreign trade courses and I have become Foreign Trade Manager. If you are in unstable business market like Turkey, you have to step into international market. In 2005, We attend our first exhibition and we started exporting. Nowadays, we are exporting %30 of our total production. Then we imported machine tools from China, Germany and Italy. These machine tools are special and they cannot produce in Turkey. We are investing to high technology machine tools." Until 10 years ago, There was not much company which manufacturing in this market. I can explain our difference than others this way: There is 3 other competitive company with us. I can tell you that we are number one on manufacturing range and split shafts. 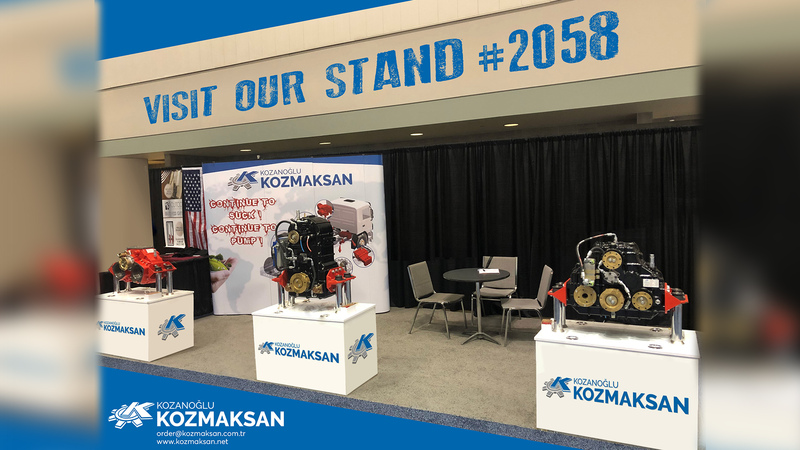 We are not saying the same thing about hydraulic pumps because there are few companies and they have been working on hydraulic pumps for about 150 - 200 years. They are kind of company that can manufacture 10 thousand kinds of products. 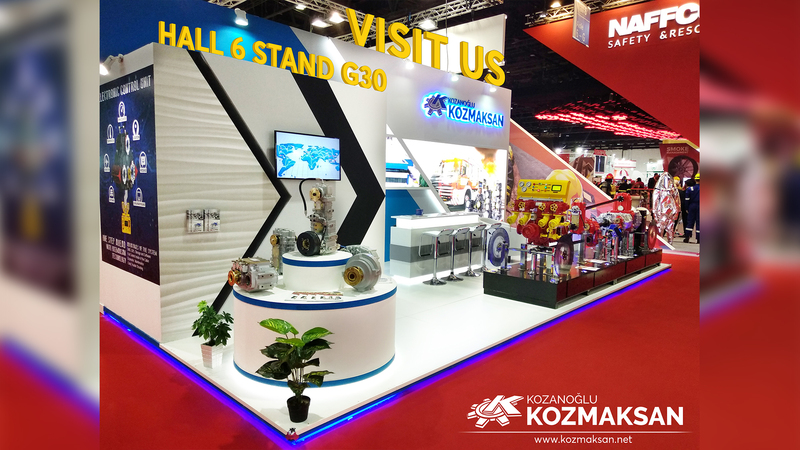 As we are Kozmaksan, we can tell you that we are doing good in Mid-East Asia. When it comes to Europa, we can not compete about price and technology. We have become kind of company that seeking in Mid-East Asia. Also, we have dealers in Mid East Asia. We have 55 workers, 10 officers and 5 engineers. Totally, we have over 65 employees. 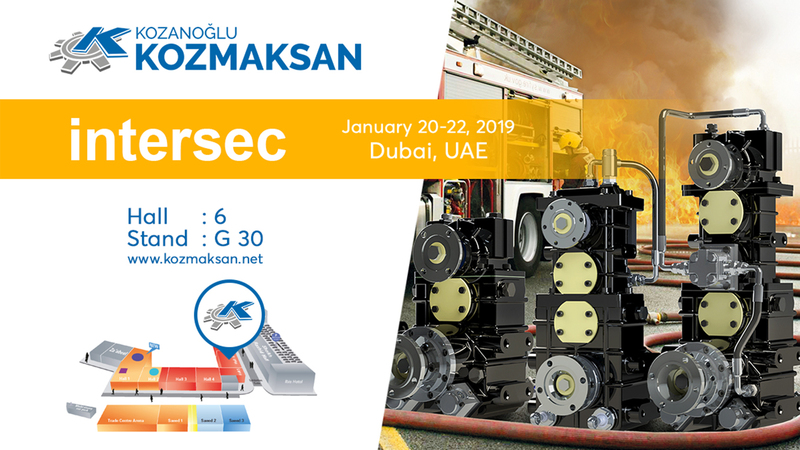 For last 5 years, we were serious about R&D and we manufactured 4x4 transfer cases which never manufactured before for Hisarlar Group Eskişehir Factory. We have started research for selling our newest products to abroad. We are cooperating with koluman. Sweeper Trucks are working very loudly and if they are working at night that makes even more noise. 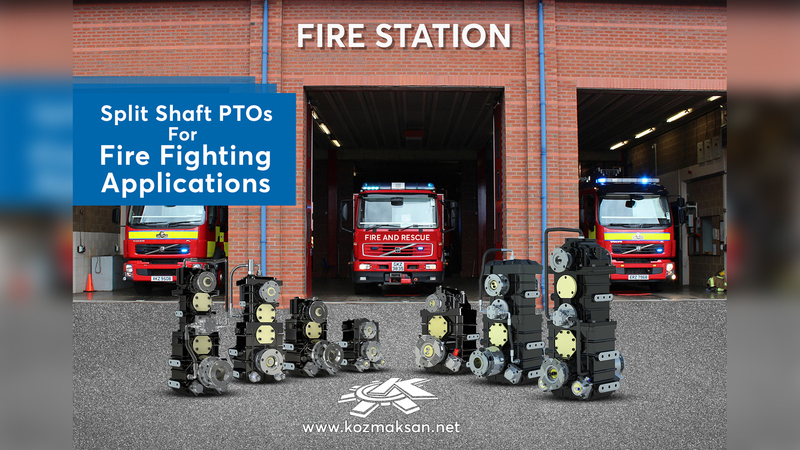 We have manufactured new silent split shaft that never done before and assigned all rights to Koluman. In this way, we have got ready for EU harmonization process with developing an environmentalist system and reduced 2 engine to 1 engine on Sweeper Trucks. 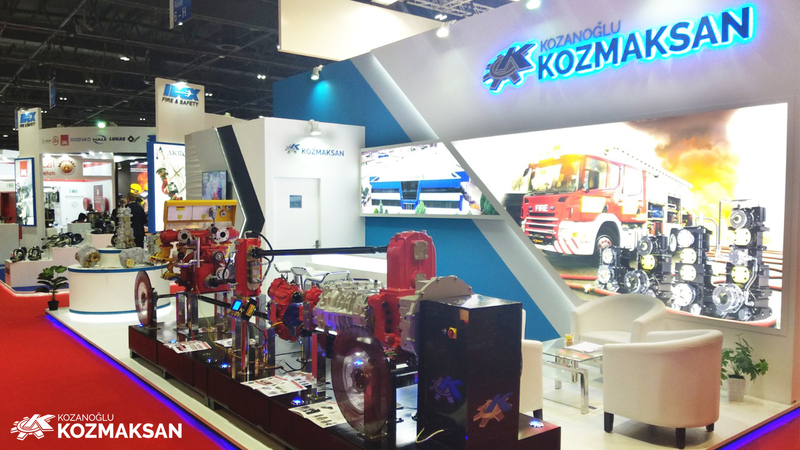 Koluman has prepared a prototype for Sweeper Trucks in Turkey and they are still working on 30 Sweeper Trucks. I have to say that we are approved supplier of Mitsubishi. We are joining to 5 exhibitions every year and this number will rise to 8 included USA next year. Actually, We want to open a dealership in the USA and we have few offer about it. We have huge potential in Russia and Thailand and we are still in process with Factory from Thailand. There are our split shafts that running in Europa. Like I said before, our aim to be in every continent with proud. We will transfer our precious assets to new generations. We are obsessed with quality and we are proud about that.